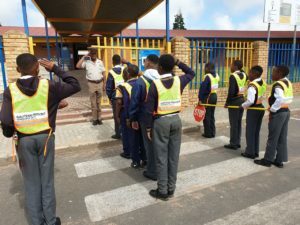 For the third year in a row, it is with great pleasure to have an operational scholar patrol for 2019. 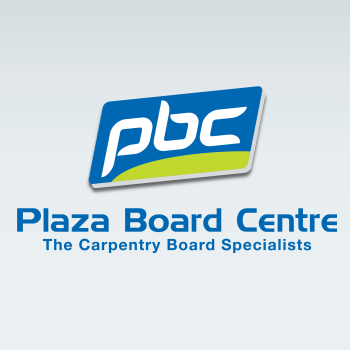 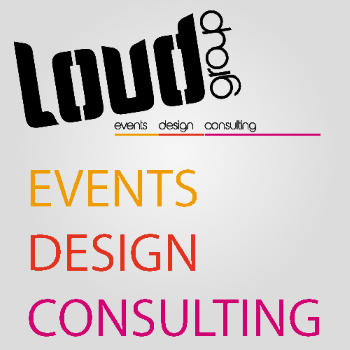 Since the inception in 2017, the success has had a positive impact. 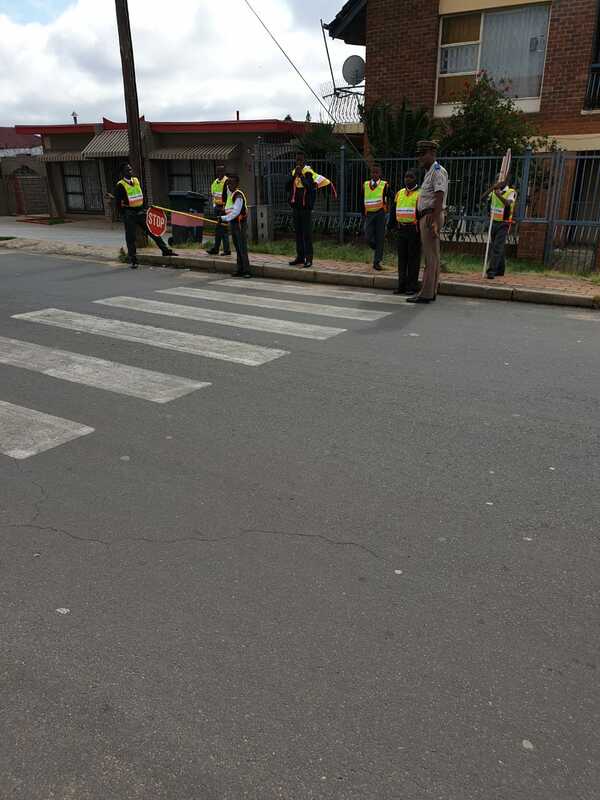 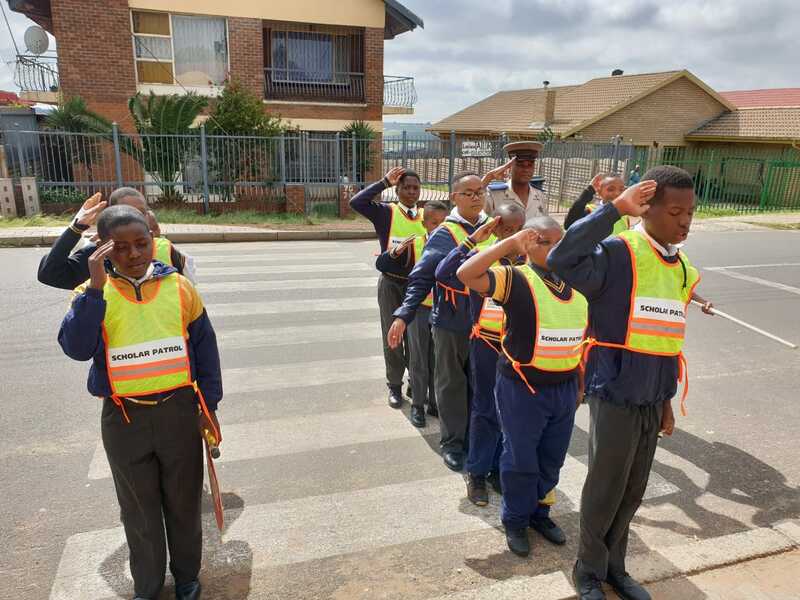 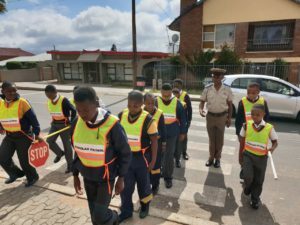 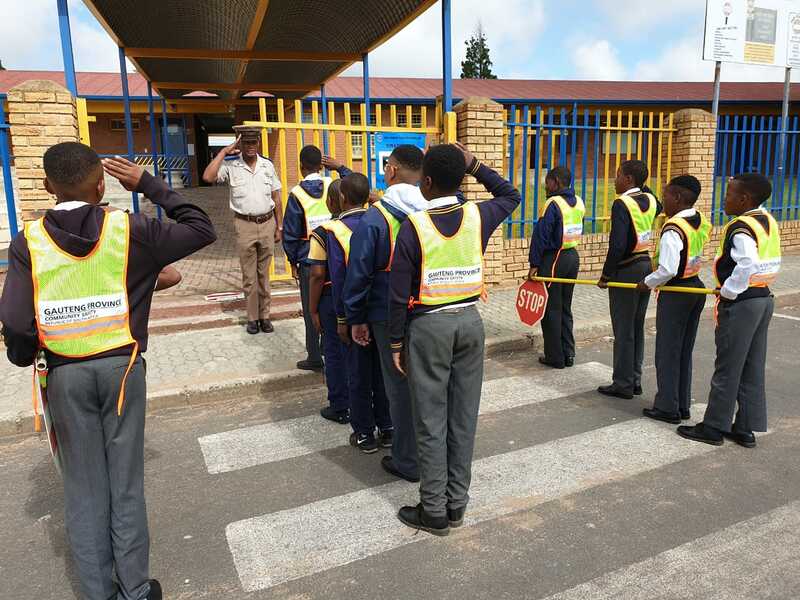 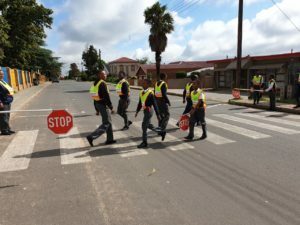 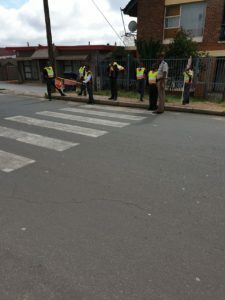 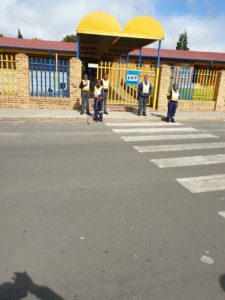 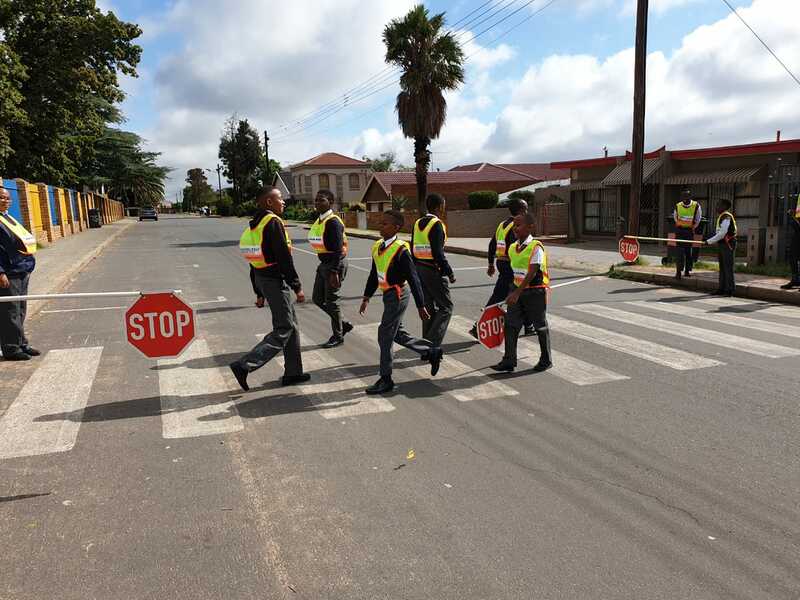 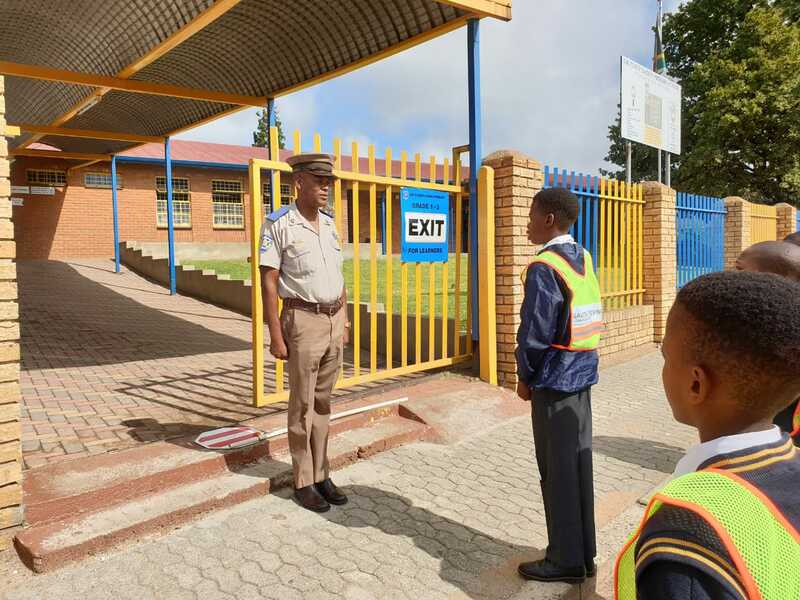 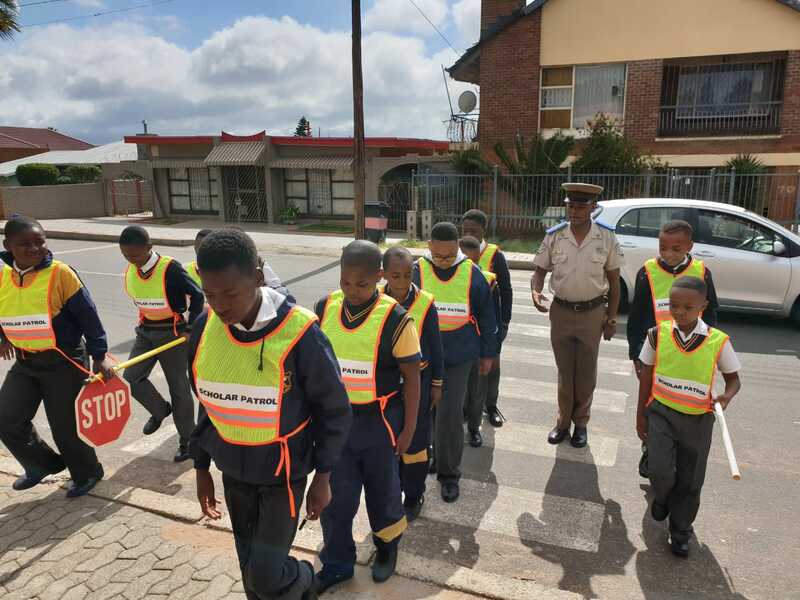 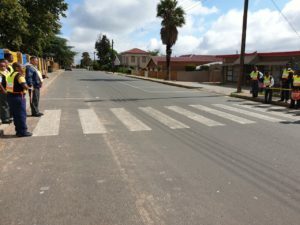 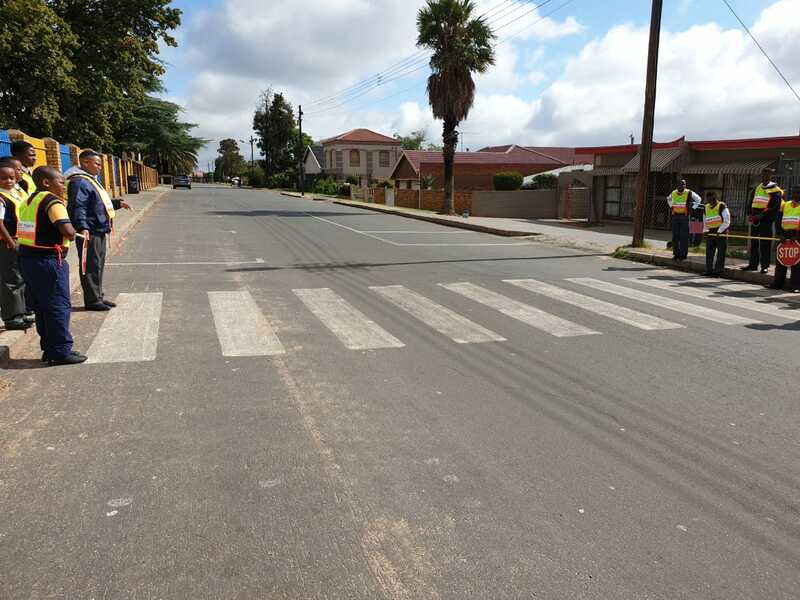 On the 28 January 2019 the Mogale City traffic department provided the learners with training to ensure they are aware of the correct procedure. They are also mentored regularly and have a member stationed at our school. We appeal to one and all to assist our scholar patrol by abiding and following the rules of the road for the safety of all concerned. 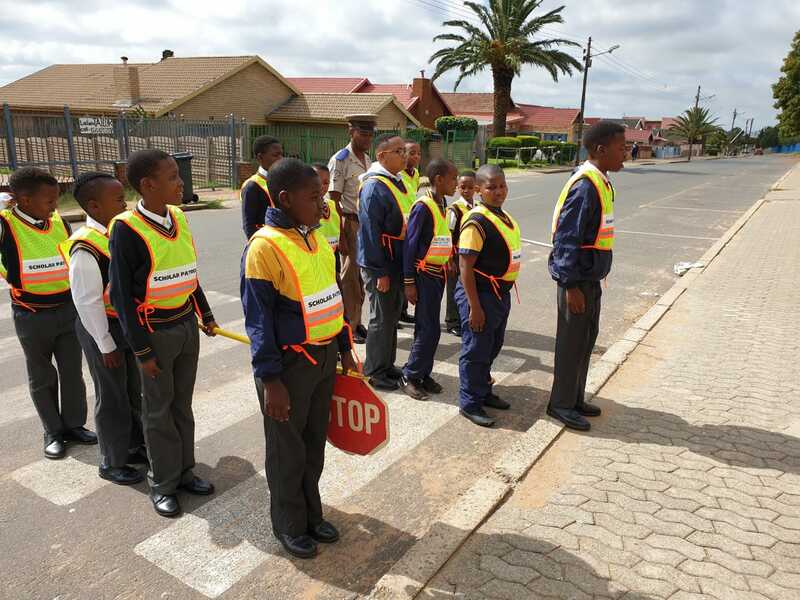 Make sure to give our learners a friendly smile when driving past.